Back in May of 2016, I was introduced to a chef by the name of Brad Budge through an informative Facebook group call the Food and Wine Industry Career Navigator. 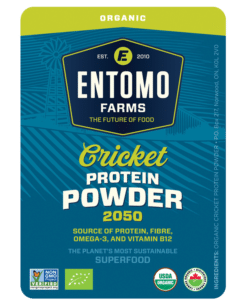 I was looking for Chef Ambassadors for Entomo Farms- Chefs willing to experiment with samples of cricket powder, and whole roasted crickets, and who would be willing to share their experiences and recipes with us. Brad signed up as he was very interested in entomophagy. He said he was going to be living on a boat for awhile, and would love to explore the wonderful world of edible insects while on his journey. Entomophagy … you eat bugs? Gross you’re never cooking for me again! White people they can be ignorant sometimes! (Tongue-in-Cheek playing the race card) Sadly, it’s going to take a lot more education, availability, a little courage and a convincing recipe to break through the barriers and taboos. Everywhere else in the world that isn’t white, there I did it again, has been eating these delicious morsels for centuries. Besides let’s face it I bet you’ve put worse things in your mouth. So a little tiny dried out cricket seasoned to perfection isn’t going to kill you! 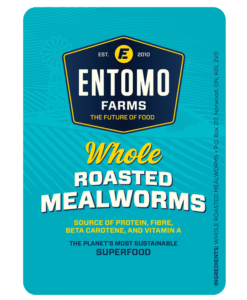 Before I go too far into this I want to thank Stacie Goldin from Entomo Farms who was looking for Entomophagy ambassadors. Of which I gladly signed up for! 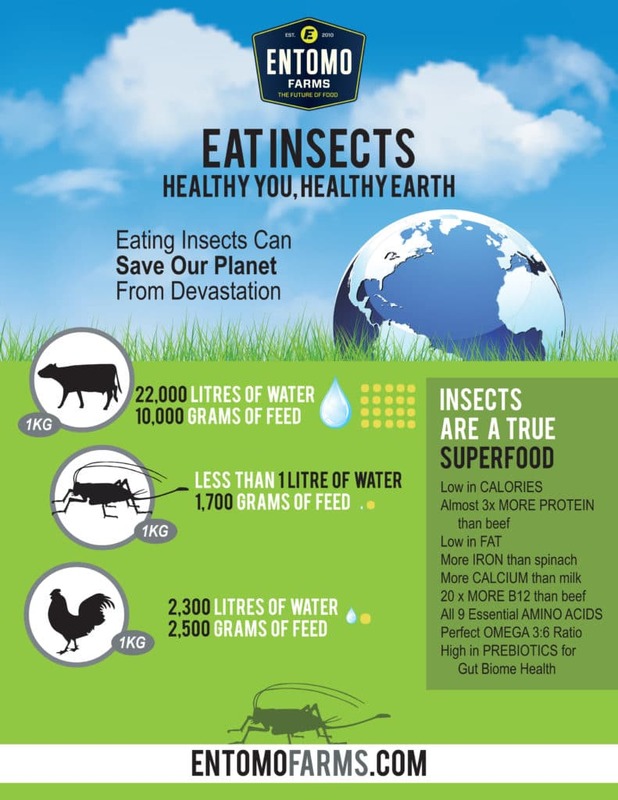 What is Entomophagy? It’s the practice of people eating insects. Why would anybody want to eat a bug? It’s a highly sustainable food source packed with proteins, amino acids, iron, Zinc, Potassium, Niacin, Magnesium and B12. Don’t they taste gross? That all depends on your palate. For example not everybody likes stink bugs. I personally don’t like the taste of some bugs where others might. Just don’t eat those ones! 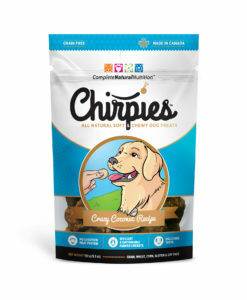 I like the ones that taste like nuts or shrimp….those are great! Impact of Environmental, Economic and Nutritional benefits trumps that from any other protein source. I’m not going to rewrite all the things that you need to know about this subject. There is a book out there from Daniella Martin called Edible (Girl Meets Bug) that is a great source of information. Not to mention all the other Entomophagy ambassadors out there in Googleland trying to spread the word to the white people! 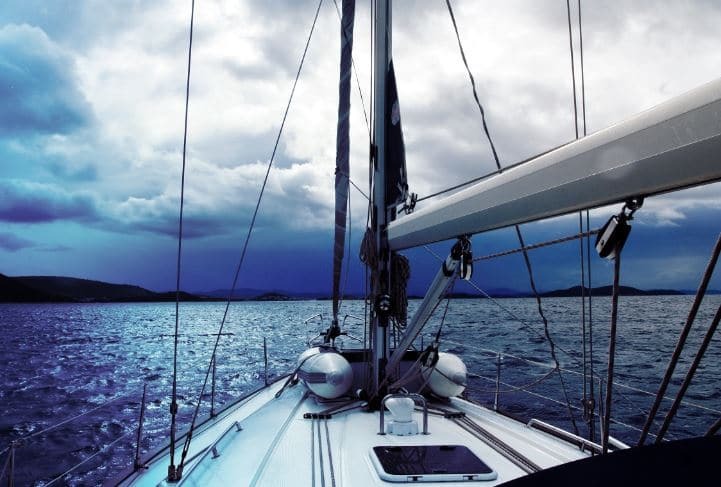 This entry was posted in Blog and tagged Blog, Blogger, boat life, cricket flour, cricket powder, eat bugs, eat crickets, eat insects, edible bugs, edible insects, Entomophagy, future of food, guest blogger, sail, sailing, sustainable protein.